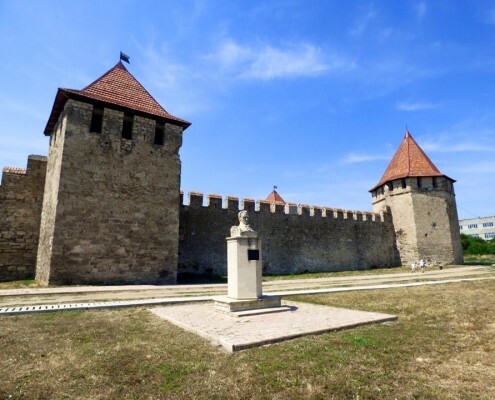 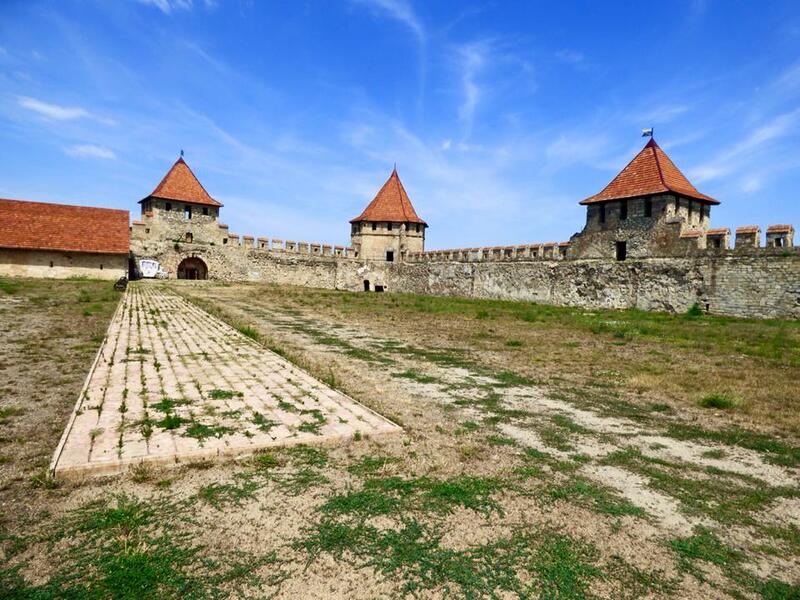 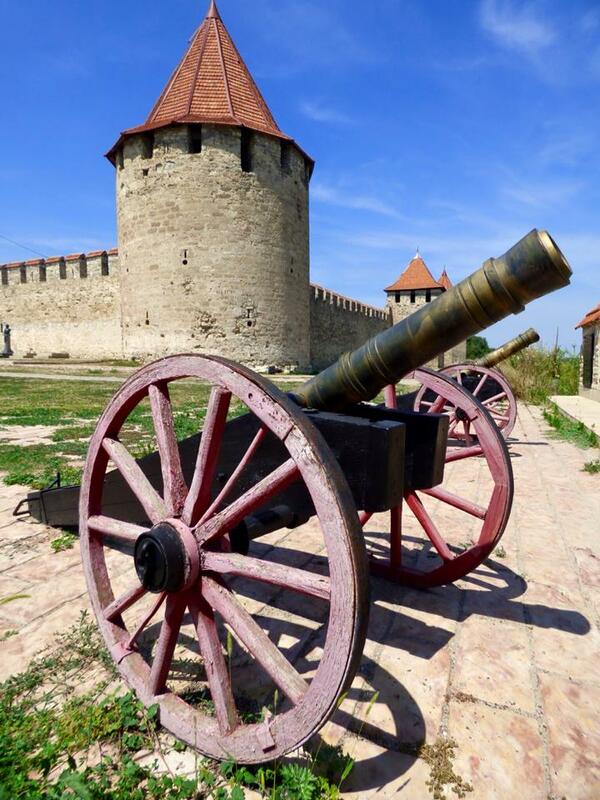 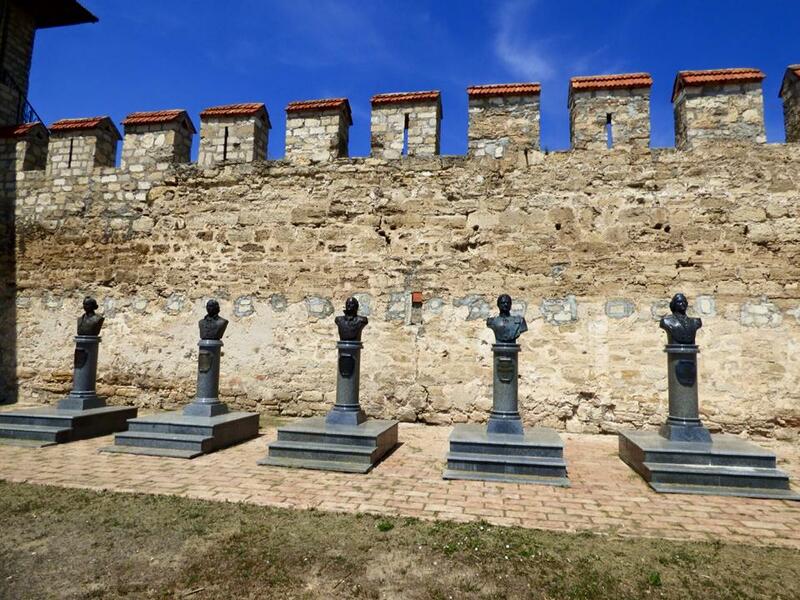 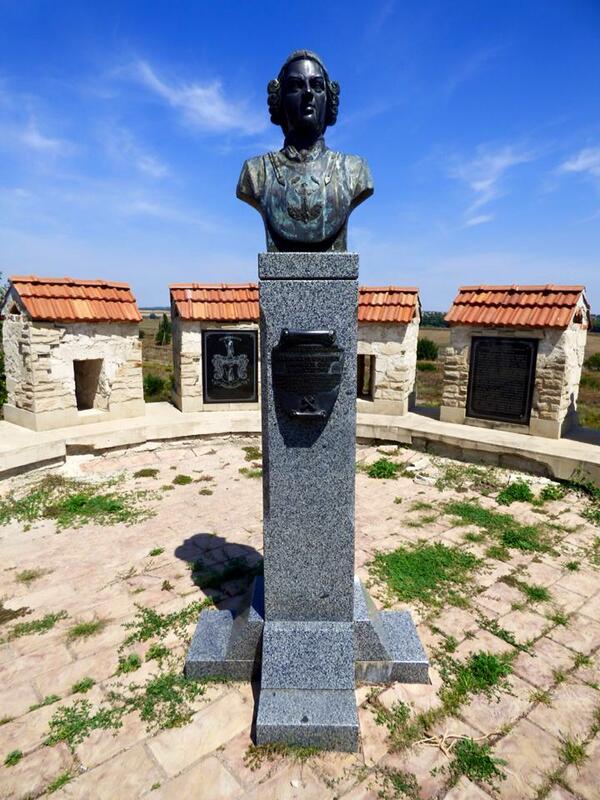 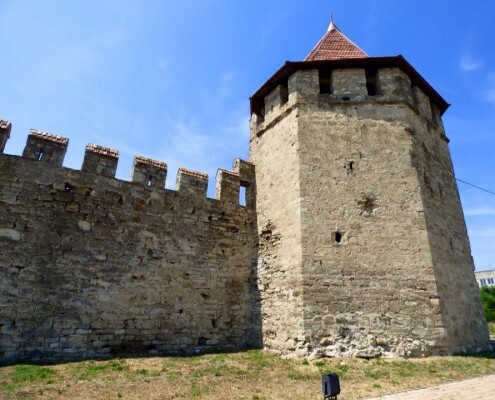 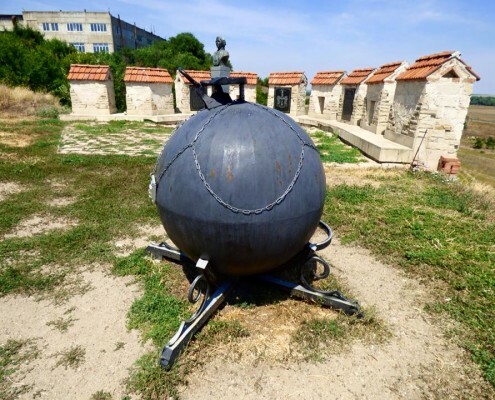 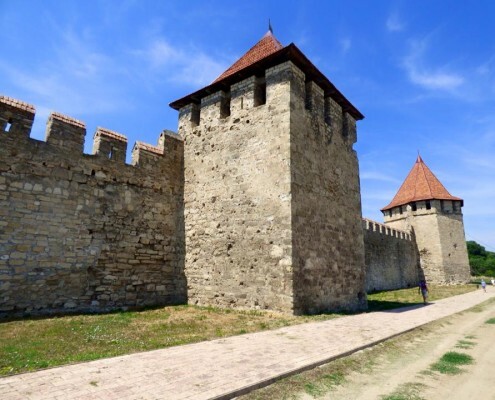 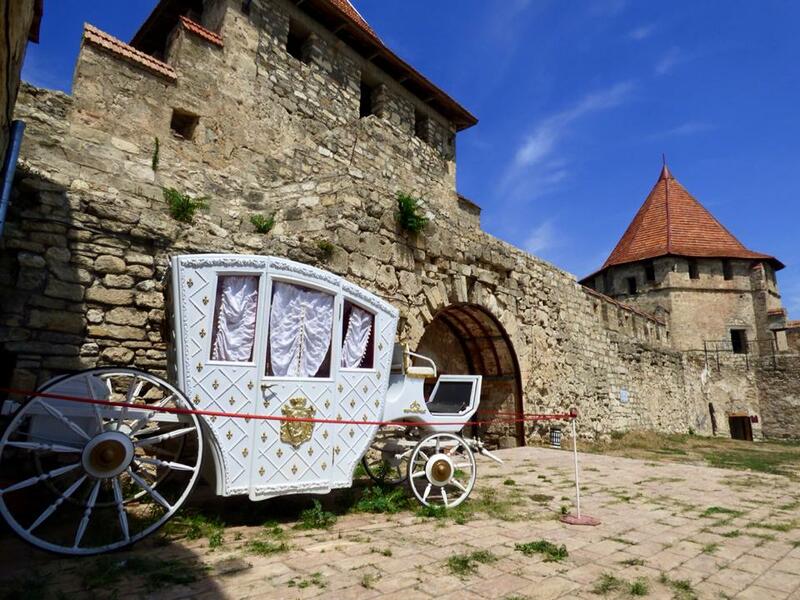 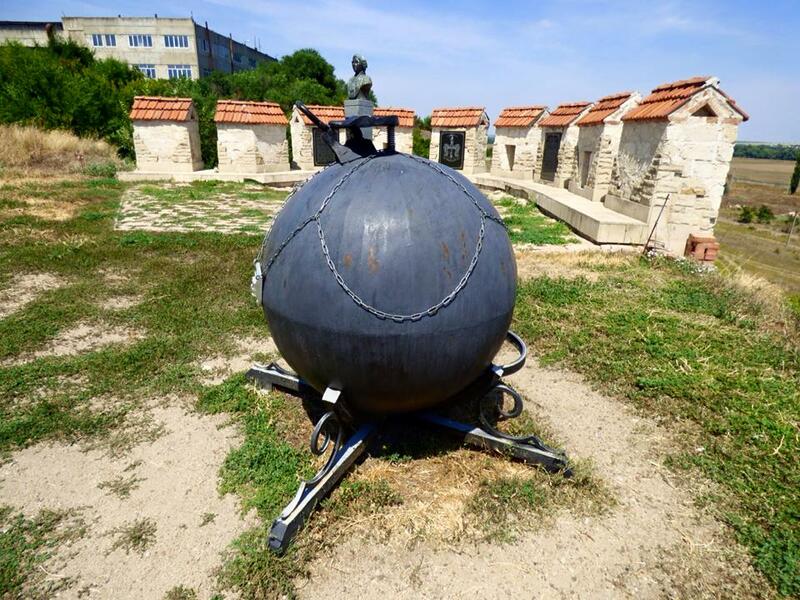 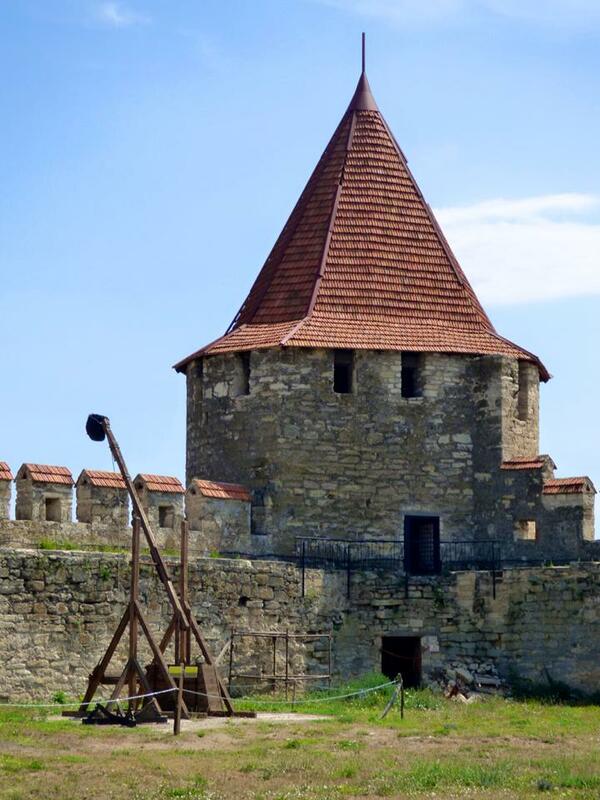 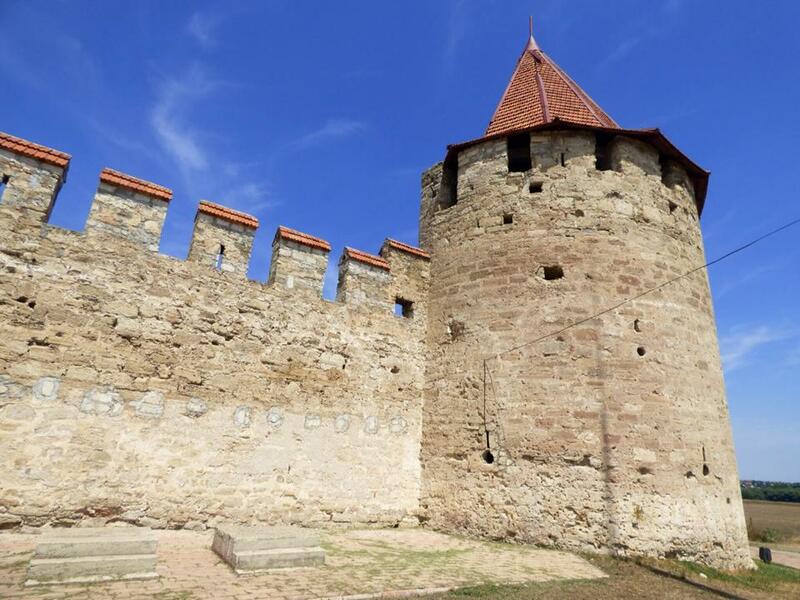 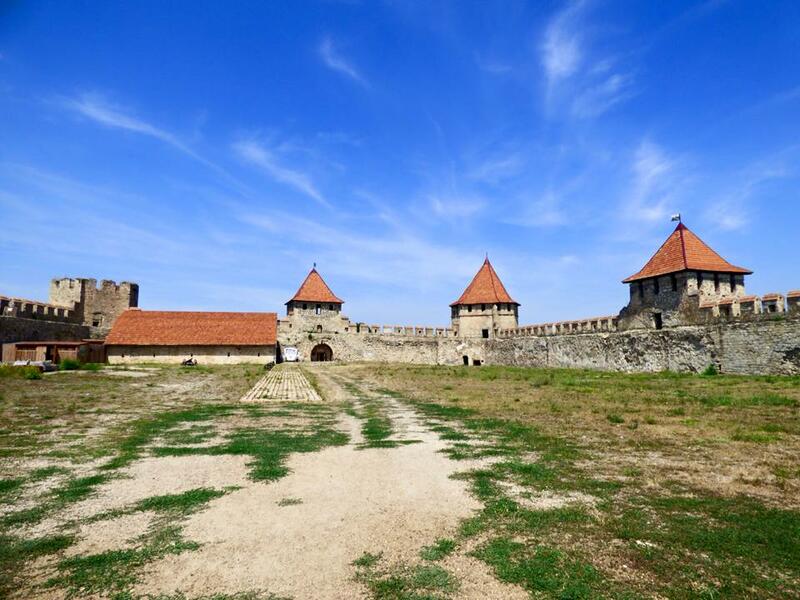 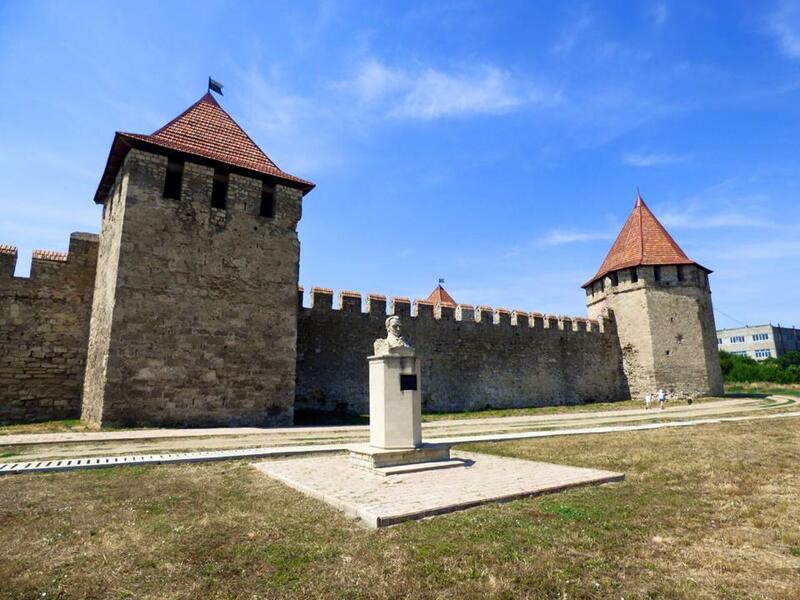 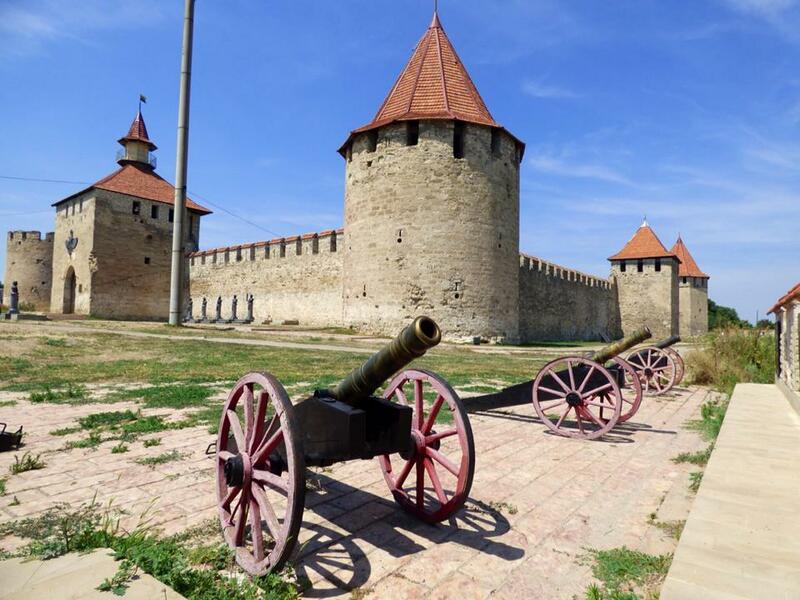 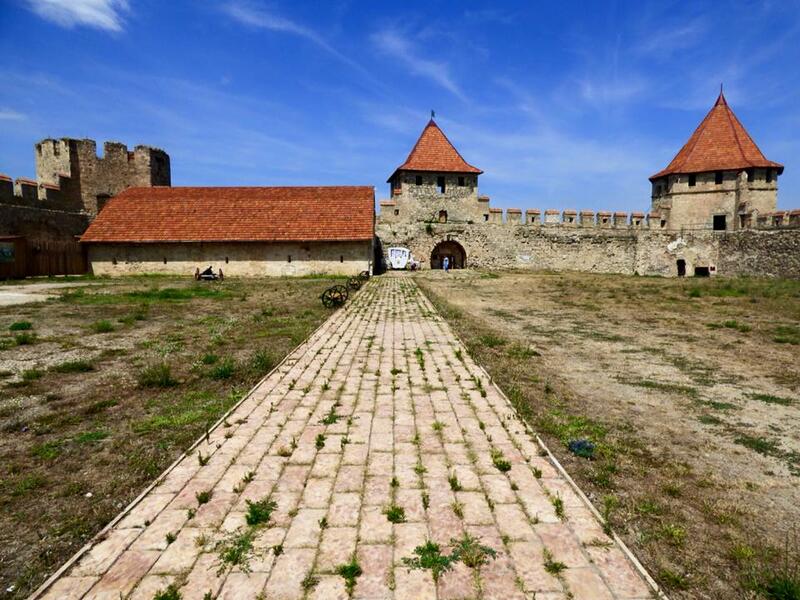 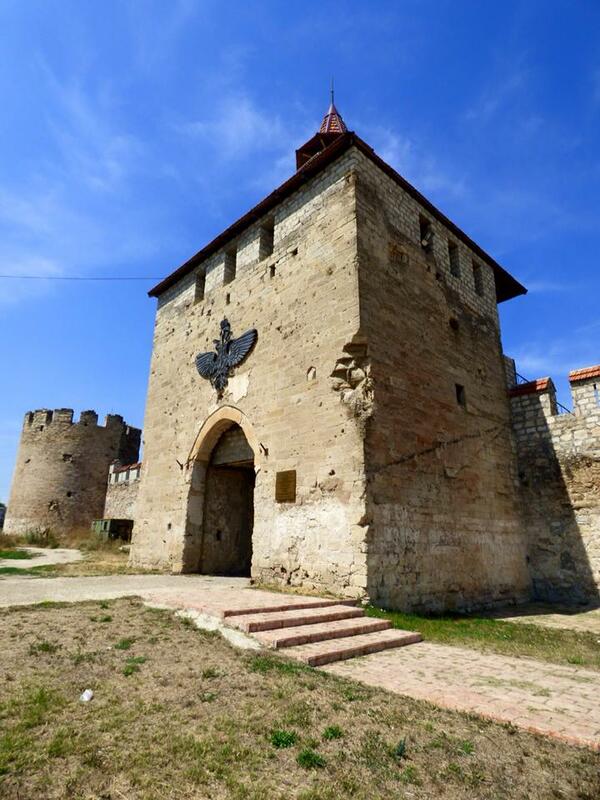 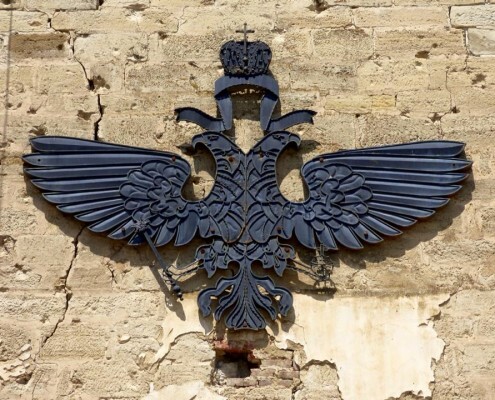 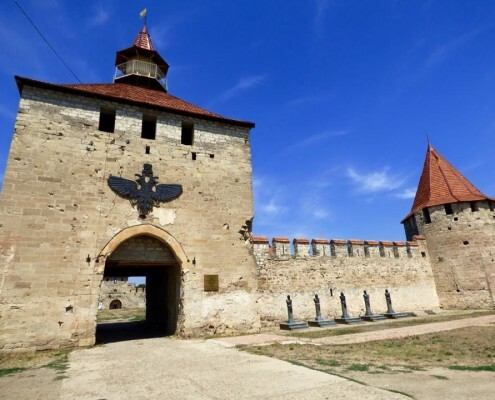 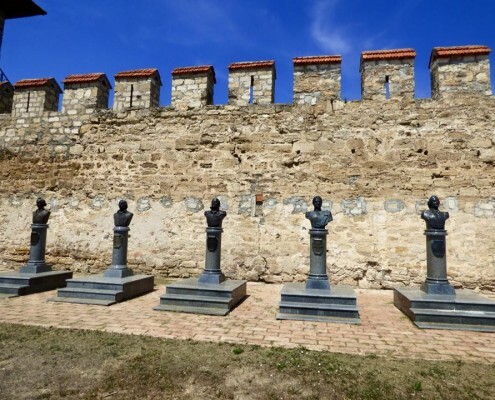 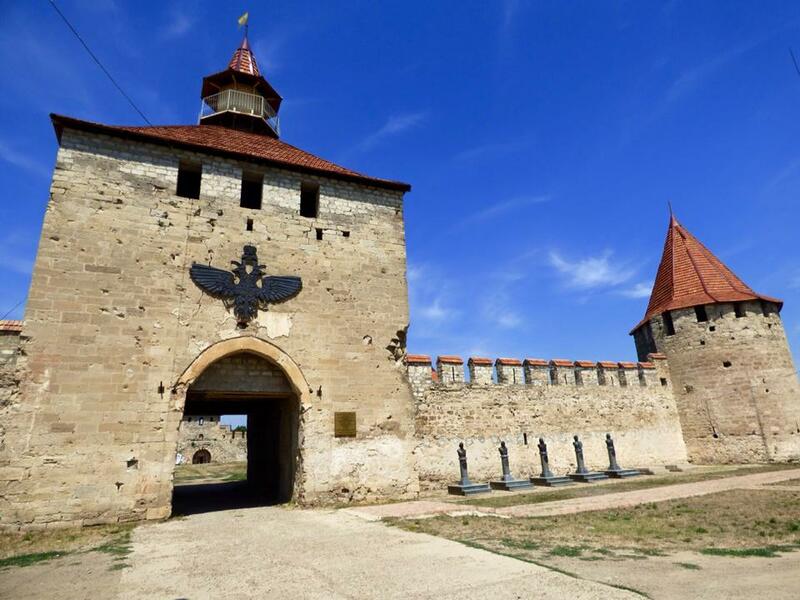 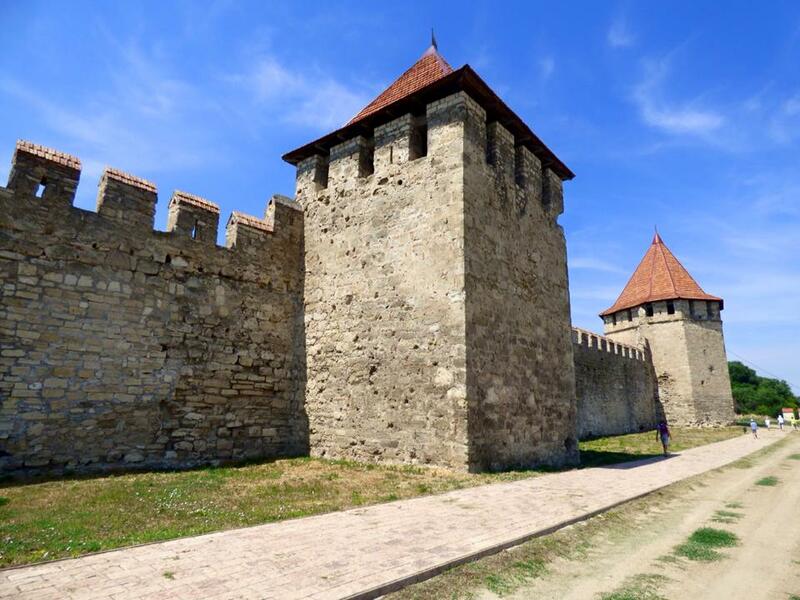 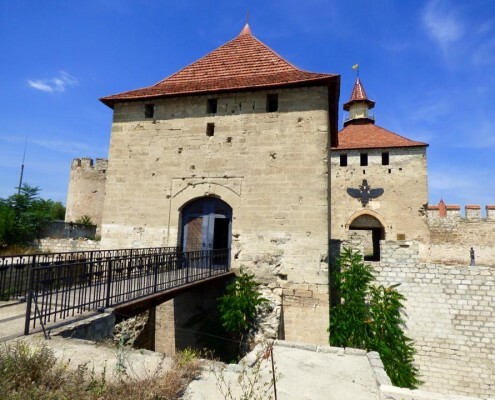 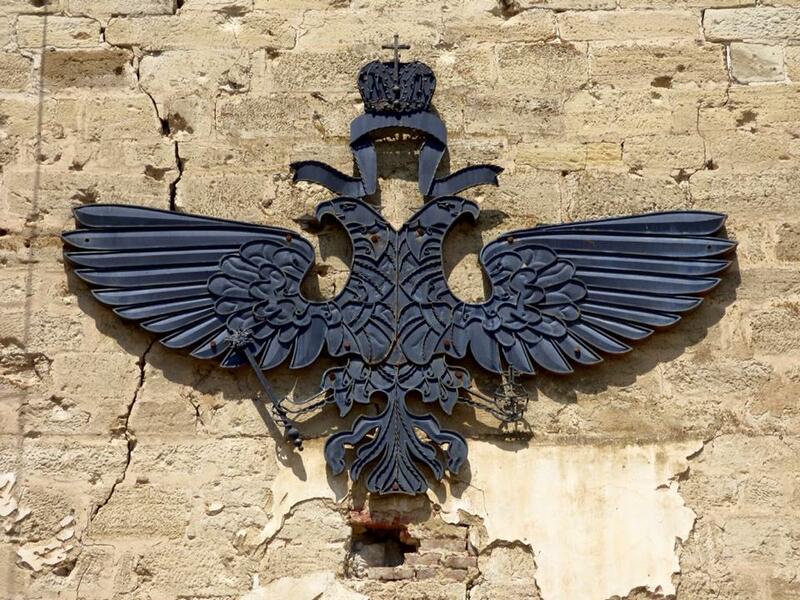 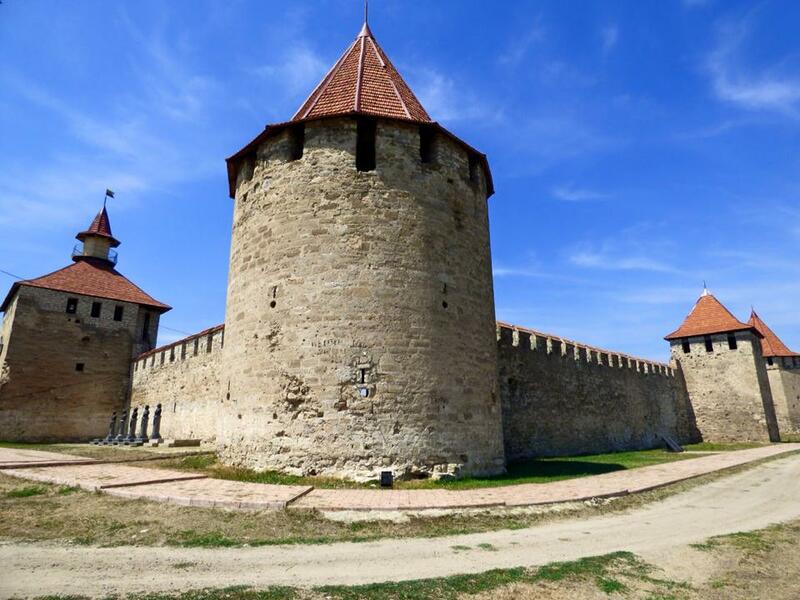 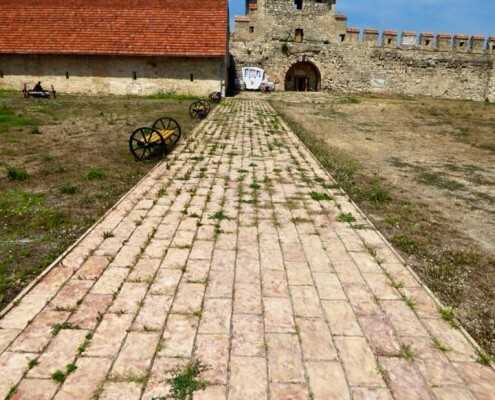 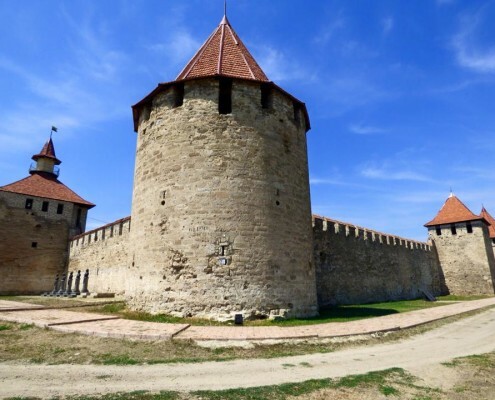 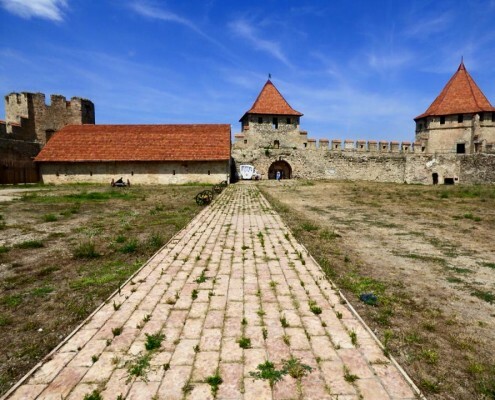 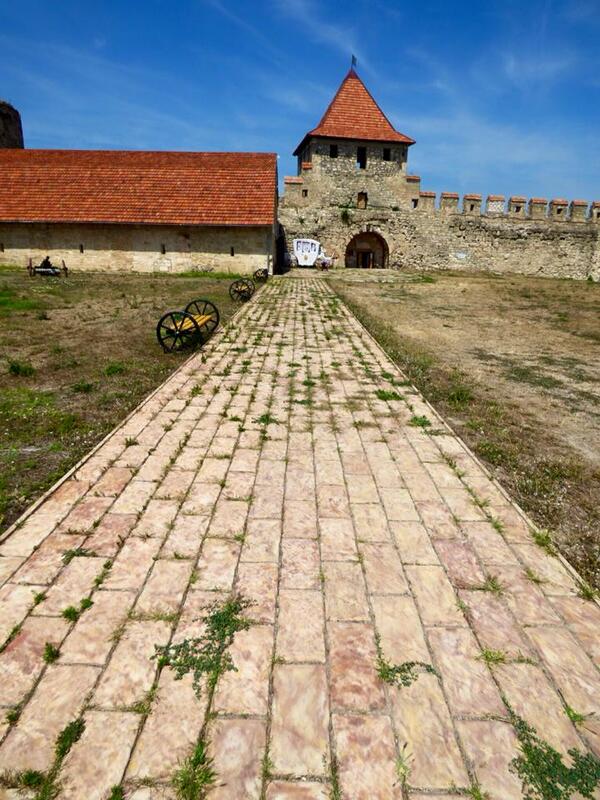 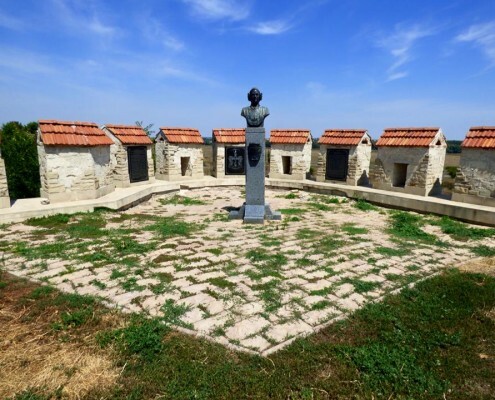 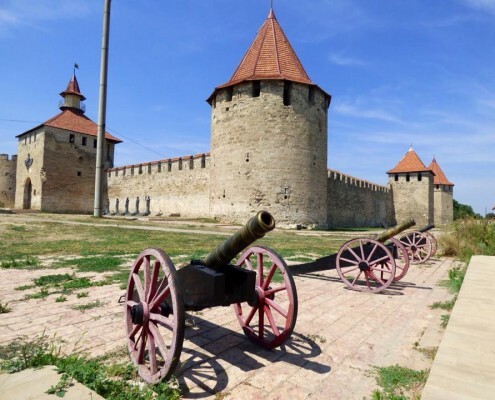 Bendery is second biggest town in Transnistria after Tiraspol and the site of a large fortress. 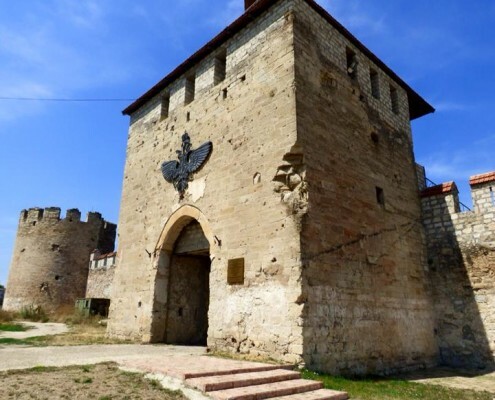 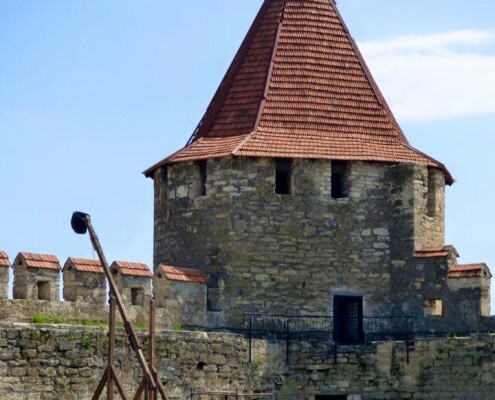 Originally built by Ottowan Turks in the 16th century, it was he sight of intense battles in the Russo-Turkish wars and eventually became a major Russian outpost. 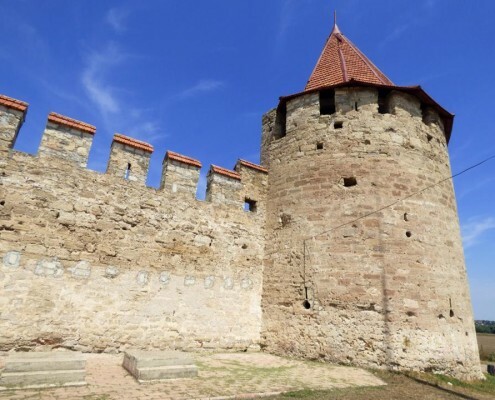 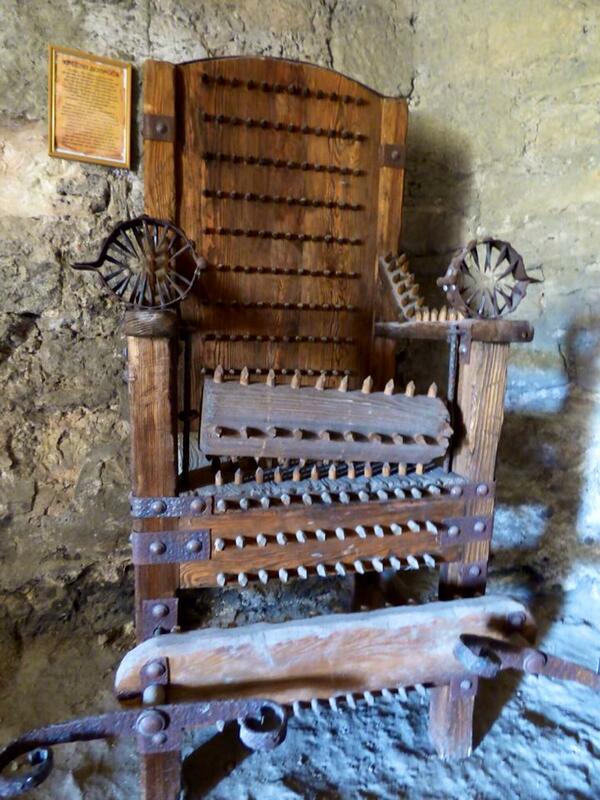 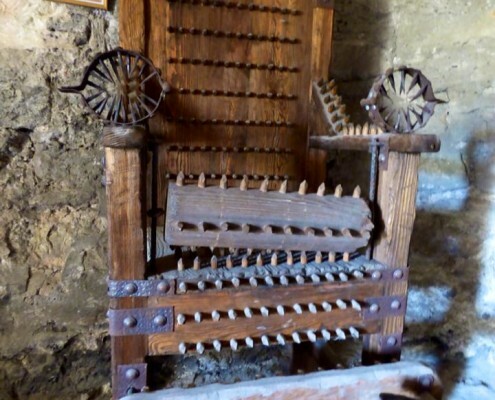 It was off limits until recently, but is now being restored. 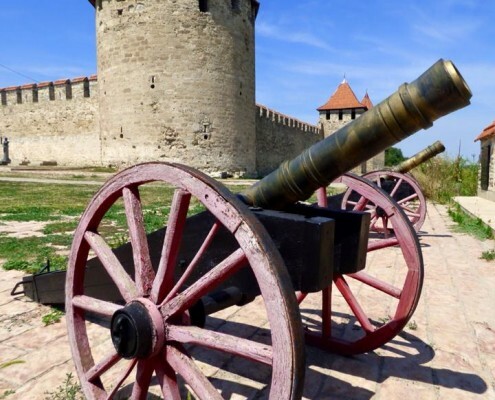 An interesting tidbit of info – the legendary Baron Munchausen, a German mercenary in the Russian Army, fought here at this fortress. 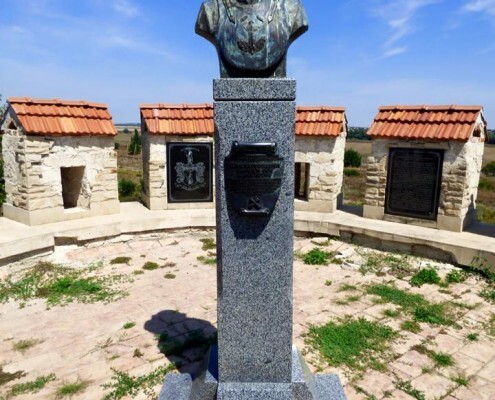 When he came back and started telling massively exaggerated stories of his military exploits, he became the inspiration for the book “Adventures of Baron Munchausen”. 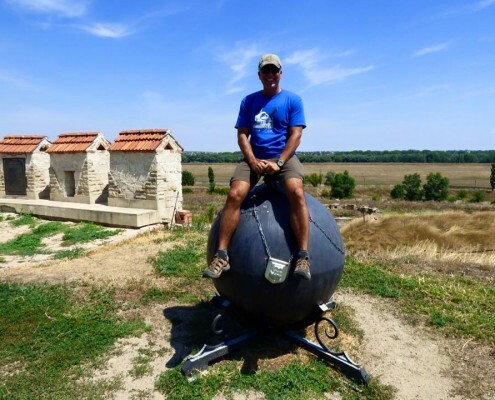 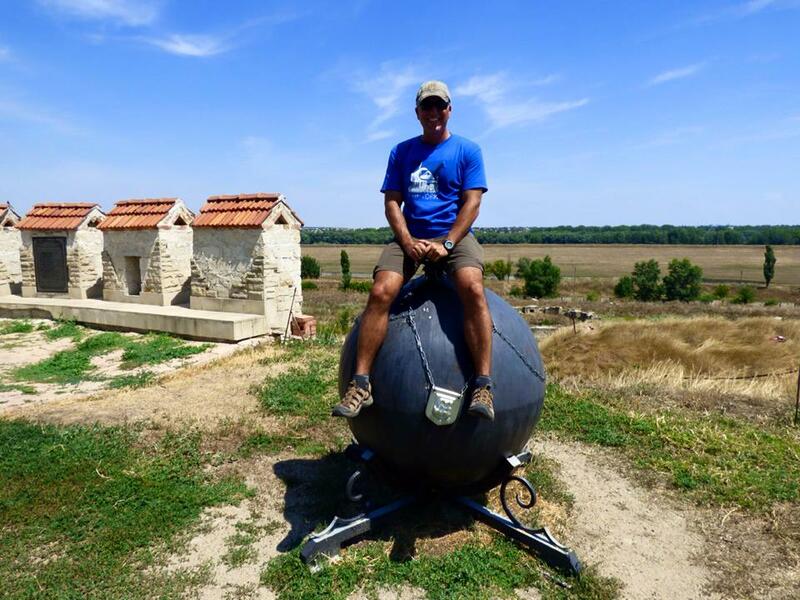 It was actually here in Bendery that he supposedly flew on a cannonball – there is a monument to attest to that and a cannonball to sit on!